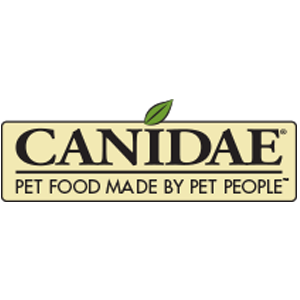 CANIDAE is getting more involved in the growing of some of the ingredients that we use in our pet foods. We’re partnering with US farmers to implement integrated farming methods and grow crops like peas, millet, and milo, as well as a variety of vegetables and herbs—instead of typical mass market crops like wheat, corn and soy. We want to help farmers find more ways to partner with nature rather than work against it.